So while we're told time and time again that sleeping in makeup is one of the worst things you could do to your skin (next to baking in the sun), we decided to investigate what a makeup-filled slumber is actually doing to our complexions. The result? Scary stuff, folks. Take a look at the visuals below to see what happens when you don't wash your face, as explained by Dr. Sue Ann Wee of Schweiger Dermatology Group in NYC. Point blank, being lazy with your makeup removal is bad. "Sleeping with makeup on is not a good idea," Dr. Wee tells us. "First, makeup can trap dirt and environmental pollutants inside the skin, and this type of environmental stress can result in increased free radicals which can cause DNA mutations, collagen degradation, and, over time, can result in premature aging." You've probably woken up to a breakout or two (or several) after passing out in a full face of makeup, and that's no coincidence. "Prolonged wearing of makeup during sleep also can clog pores, resulting in acne," Dr. Wee says. "Long-term sleeping in makeup can also interfere with the natural shedding or exfoliation process of the skin," Dr. Wee notes. "This can result in a duller, dry, coarse complexion." "Gently cleansing the skin has been a key factor in reducing the spread of harmful bacteria, viruses, and fungus," Dr. Wee advises. "Eye makeup, especially mascara, can harbor harmful pathogens which can result in inflammation and infections both in and around the eyes. A daily cleansing routine can help reduce contamination of your own makeup as well." Dr. Wee adds that inflammation can also be a result of an allergic reaction. "Makeup, which is not subject to the same FDA scrutiny as topical medications, may be composed of ingredients that may inflame and irritate skin, especially if left on skin for a prolonged time. The delicate skin around the eye is especially vulnerable. This can result in both allergic and irritant contact dermatitis of the skin or red, itchy, flaky patches." If you're a faithful face-washer and have only slipped up a few times, don't worry. According to Dr. Wee, "One or two days of not cleansing is unlikely to have long-term negative effects, but developing the habit of not gently cleansing makeup off can compromise the ability of your skin to age well and the overall health of your skin." So what can you do to stop all of these skin-related issues from happening? It's quite simple: commit (and we mean really commit) to a nightly skincare routine. (If you don't know where to start, this barebones guide will help.) Says Dr. Wee, "During deep sleep, there is a boost in healing hormones such as growth hormone and melatonin, resulting in more rapid rates of cellular regeneration and repair, and sleeping with makeup on may hinder these processes in many ways, as mentioned previously. Gently cleansing makeup off and applying beneficial cosmeceuticals and moisturizers to the skin help one to maximize the skin's enhanced repair and renewal processes during sleep." Though, if you frequently fall asleep before hitting the sink and have noticed marked changes in your skin, we love these revitalizing and age-reversing products to help bring our complexions back to life. Keep scrolling to shop our favorite skin saviors. 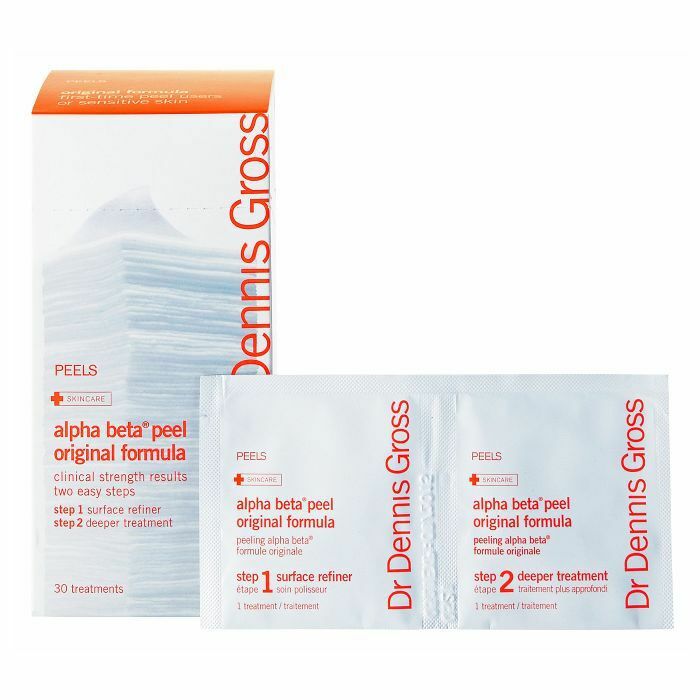 This Dead Sea water peel is the ultimate morning-after godsend. Slather it on, wait about 10 to 15 minutes, wash it off, and those tiny pustules and blackheads will be noticeably smaller. 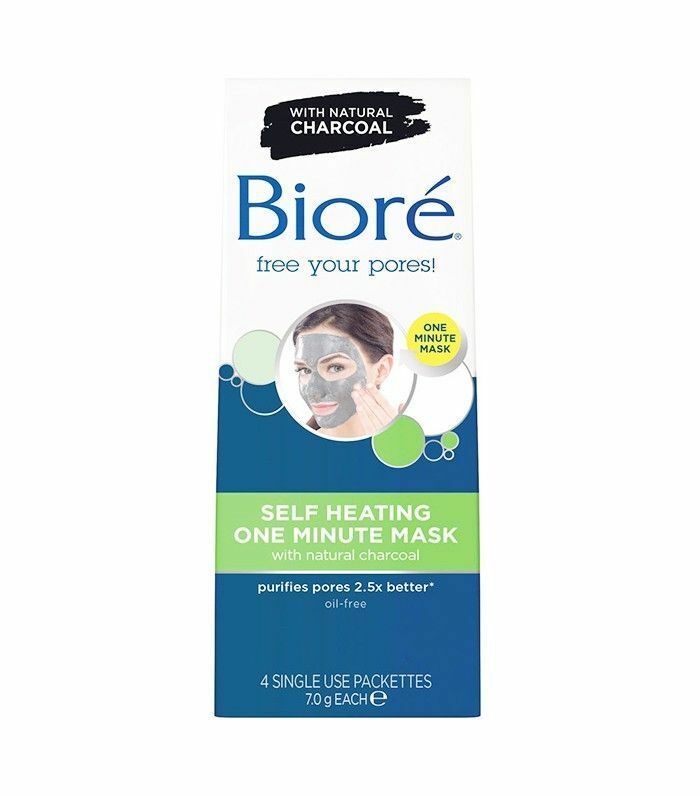 Activated by water and friction, this charcoal mask quite literally heats up, drawing the impurities out of your skin. It's extremely soothing and effective. Fruit enzymes work gently in this gel mask to exfoliate the skin and reveal a brighter, smoother complexion. 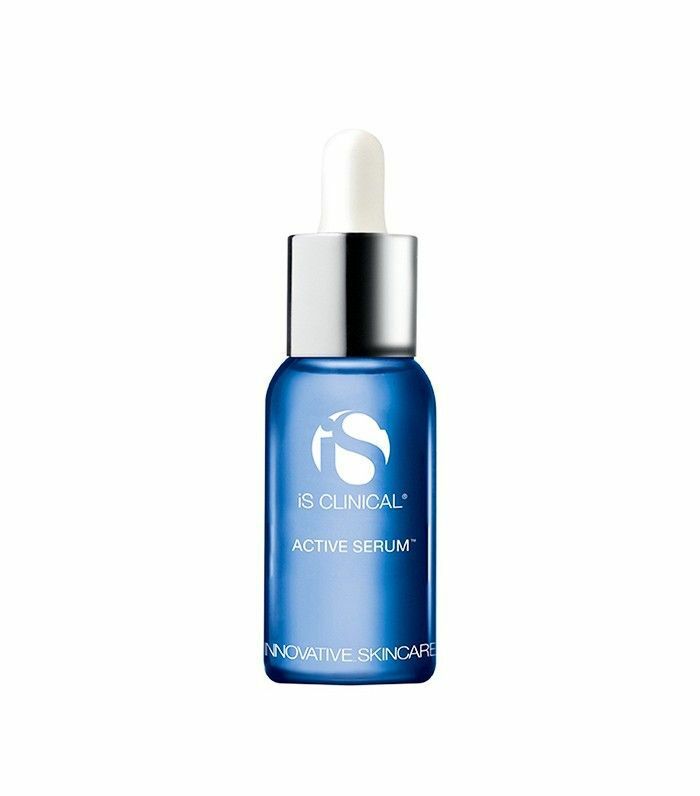 This miracle serum diminishes the appearance of fine lines and wrinkles as well as uneven pigmentation. It also helps transform rough skin into a baby-smooth complexion. Not to mention that it's one of Rosie Huntington-Whiteley's favorites. Forget a dull complexion: These pads exfoliate away dead cells and pore buildup for a more even, radiant finish. You'll get your youthful glow back in a matter of minutes. Up next: 11 ways you're unknowingly harming your skin.